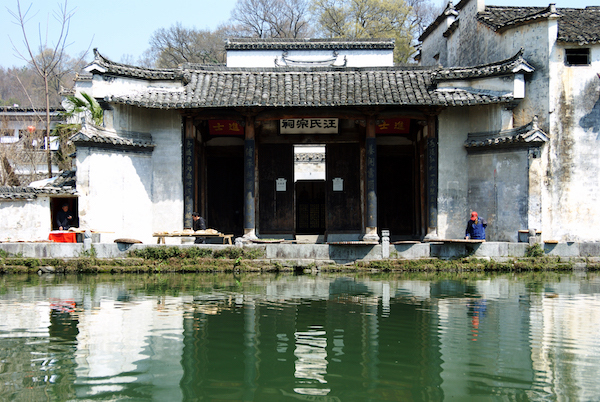 Chinese Quadrangle is a traditional residential house in North China, which appeared in the Yuan Dynasty (1271-1368). The center of the principal room is determined to be the base point of the north-south central axis. The layout of the whole courtyard can be designed in accordance with the house area after determining the central axis. 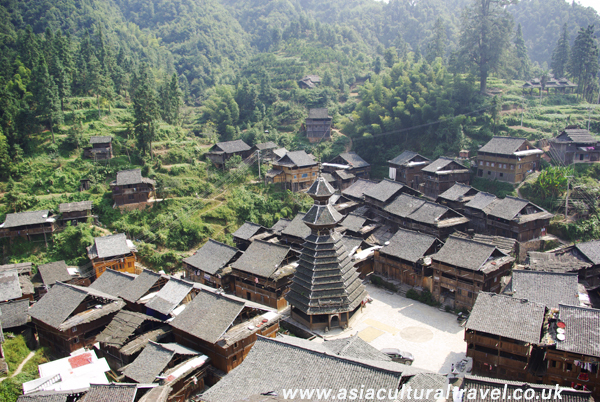 Diaojiaolou is a kind of dwelling popular among several of the ethnic minority communities throughout southern China in the mountainous areas. 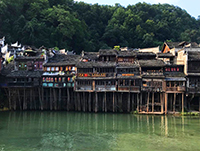 Diaojiaolou are rectangular or square wooden buildings built in the ganlan–style, that is supported by stilts or wood columns. The Drum Towers that loom over every Dong village look like giant cedar trees winding their way to the sky. Drum Towers are a triumph of Dong architecture and are deeply culturally significant to the Dong ethnic minority. They are the place where the elders meet, socialise and, at one point in history, even passed judgement. Fujian Tulou or Fujian Earthen Structure is a type of dwelling built by Hakka and Hoklo people in mountainous areas of South Fujian, China. It is a large enclosed construction with defensive function, usually in round or rectangular shapes to house multiple families. 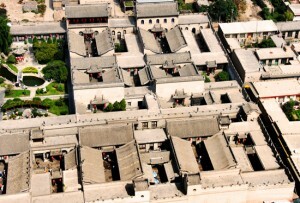 A typical Hui residence was a compound comprised of several buildings on four or three sides of an inner courtyard. The outer wall of the whole compound has a name of horse-head wall, which has white painting and black roofs. 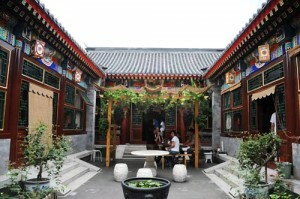 Brick-sculpture, woodcut and stone carving are considered as the three essential art of Hui architecture. 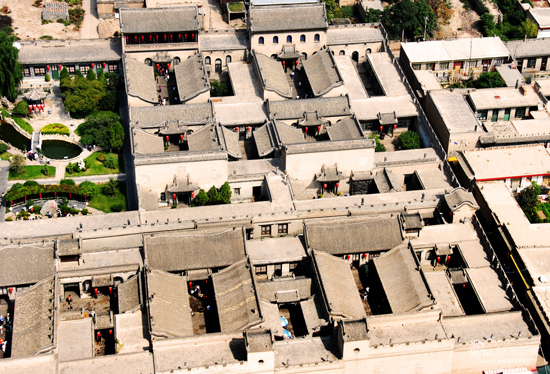 These castle-like structures were constructed based on the architecture style of northern China, by rich Shanxi merchants in Ming and Qing Dynasties. Each big mansion looks like a compound formed by many small quadrangles. It is the typical dwelling house in the Loess Plateau, with the history of more than 4,500 years. Nowadays, there are still more than 40 million people living in this kind of residence. 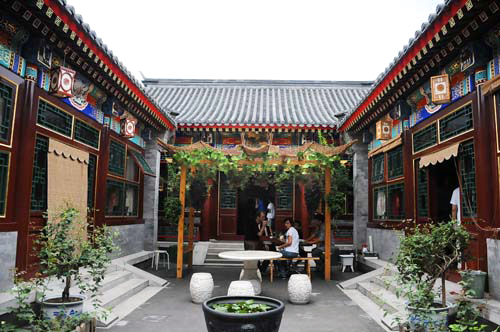 There are three kinds of Yaodong – loess cliff rooms, hole courtyard and “updated” brick rooms. 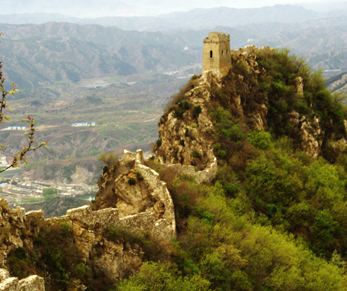 The Great Wall spans over large parts of northern China, and is the result of thousands of years of construction. Officially it extends for approximately 8,850 kilometres (5,500 miles) from east to west, making it 2,000 kilometres (1,200 mi) longer than the River Nile! The history behind this practically legendary feat of architecture began during the Warring States Period (c. 476-221 BC). 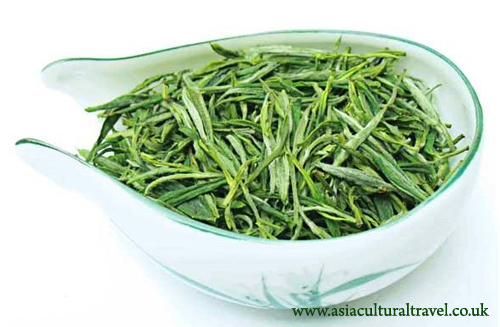 Huangmei Opera originated from the Picking-tea-leaf Tunes popular in Huangmei (in Hubei Province). It developed and enriched in Anqing City (in Anhui Province), taking Anqing dialect as its basis of singing. 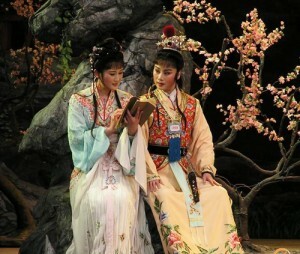 It is one of the five major operas in China. It is the most popular and influential performance on China’s stages. It is named Peking (Beijing) Opera because it emerged and became popular in Beijing. However, its original root is publicly known as the Hui Opera. 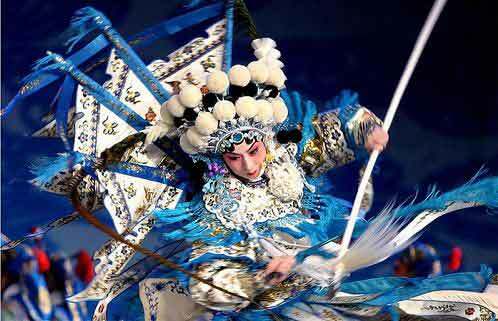 Qinqiang opera is widely considered to be the forefather of all styles of Chinese opera. The name “Qin” derives from the fact that Qinqiang opera dates all the way back to the Qin Dynasty (221-206 B.C.) 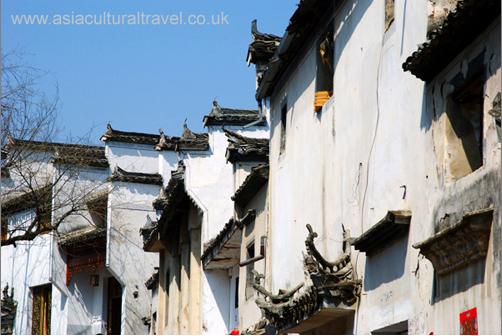 and its heritage stretches back over 2,500 years, making it one of the oldest forms of opera in China. 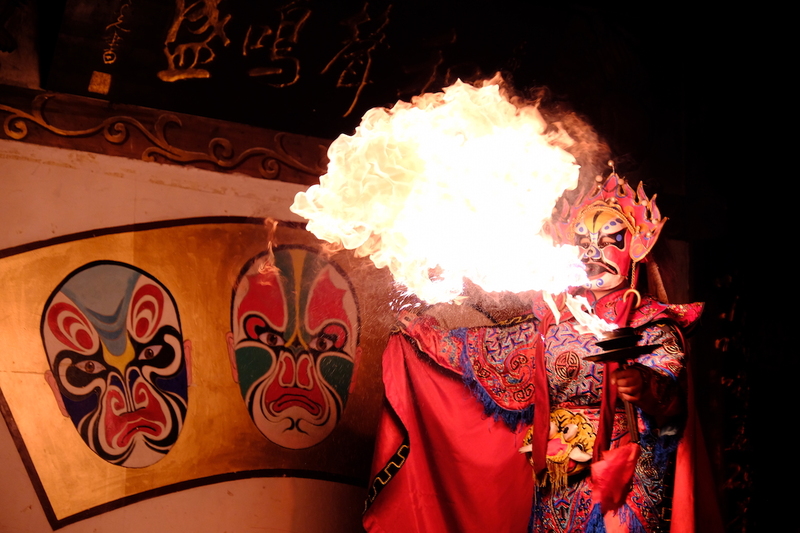 Sichuan opera is actually comprised of five other, much older styles of opera. These five styles are known as Gaoqiang, Kunqiang, Huqing voice, Tanxi, and Dengdiao or Lantern theatre. While the traditional formula for the opera is quite systematic, it is punctuated by lively acts of face-changing, beard-changing, fire-spitting, rolling light, and puppetry. 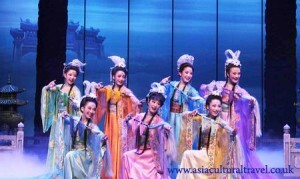 Yu Opera is the third most popular style of Chinese opera in the country, ranking just below Peking Opera and Yue Opera. 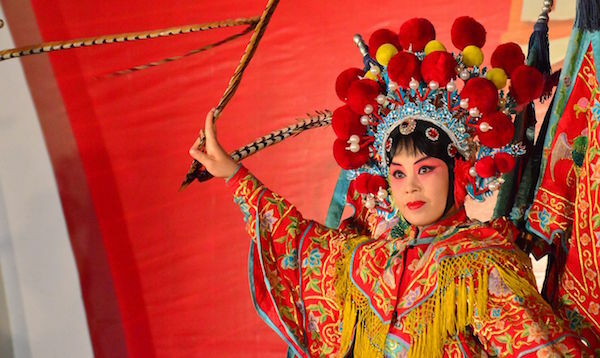 The term “yu” is actually an abbreviated name for the province of Henan, which is unsurprisingly where this style of opera originates. 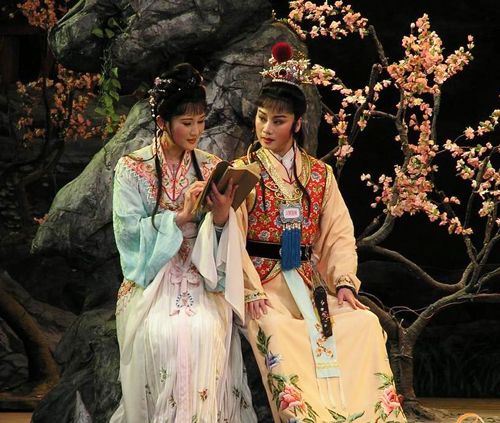 Yue Opera is the second most popular style of Chinese opera after the world-renowned Peking Opera. It is characterised by its fresh, graceful, and lively style of singing, which is sweet-sounding and lends itself to the telling of love stories. Natural make-up is often employed to give the actors a softer appearance. 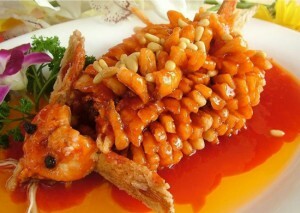 Hui Cuisine refers to the dish cooked by culinary skills in Huizhou area, rather than Anhui Province. It is known for using ham and rock candy as the flavouring. Braising and stewing are main cooking techniques instead of stir-frying which is the most common in Chinese cooking. This style of cooking places emphasis on presentation, meaning local specialities are as visually pleasing as they are mouth-wateringly delicious. Huaiyang Cuisine, as a subgroup, is even considered to be among the Four Great Traditions of Chinese Cuisine. 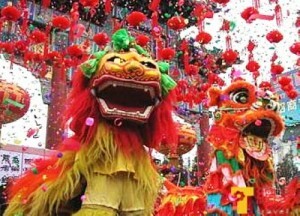 Chinese New Year is the most important festival among all Chinese communities. Its history has over 4,000 years. Literally speaking, Chinese New Year is the first day according to Chinese Lunar calendar. 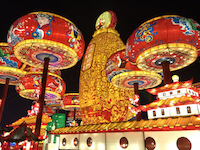 However, the celebration is generally from the 23rd December (Chinese Lunar calendar) till the Lantern Festival (15th January according to Chinese Lunar calendar). Also known as the Yuanxiao Festival, the First Full Moon Festival, and the Shangyuan Festival, this time-honoured tradition falls on the 15th day of the first month according to the Chinese lunar calendar. Great red orbs illuminate the night sky, floating off into the distance as the full moon rises like a pearl in a sea of darkness. 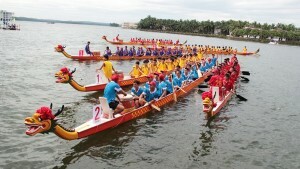 The Dragon Boat Festival, known in China as the Duanwu Festival, is over 2,000 years old and was made an Intangible Cultural Heritage by UNESCO in 2009. Dragon boat races now take place across the globe, from America through to Holland, but few spectators know the tragic history behind them. 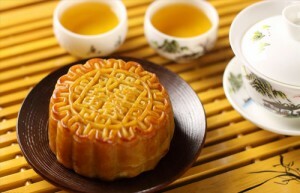 Mid-Autumn Festival takes place on the 15th day of the 8th month according to the Chinese lunar calendar, meaning it falls sometime between September and October. It is the second most important traditional festival in China since it is considered a time for families to come together. 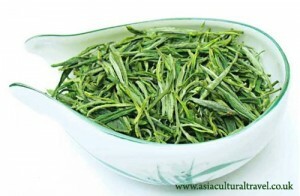 Huangshan Maofeng is one of famous green tea in Huizhou area. The shape of top grade Huangshan Maofeng is like a sparrow’s tongue and has thick leaves with white fluff on them. It is yellowish green, nearing ivory white, in colour and golden pieces grow below the tea leaves. 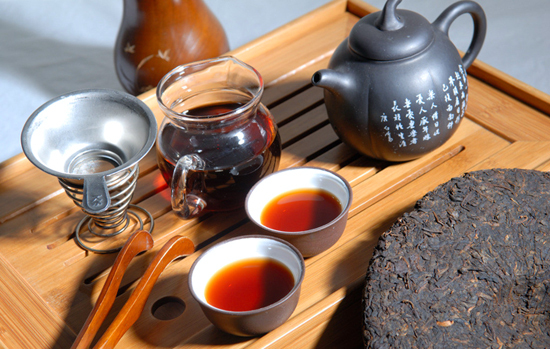 Generally, Pu’er Tea as a generic term refers to the tea in bulk or compressed form, which is made from the sun-greened raw tea grown in the six well-known tea-growing mountains in the Lancang River basin, with the production process of withering, rolling and dying. Huizhou refers to the region in the south of Anhui province in China that surrounds Mt. Huangshan. Hui culture integrates Confucianism, clan culture, and mercantilism. Filial piety and feminine chastity were particularly important concepts in ancient Hui culture. 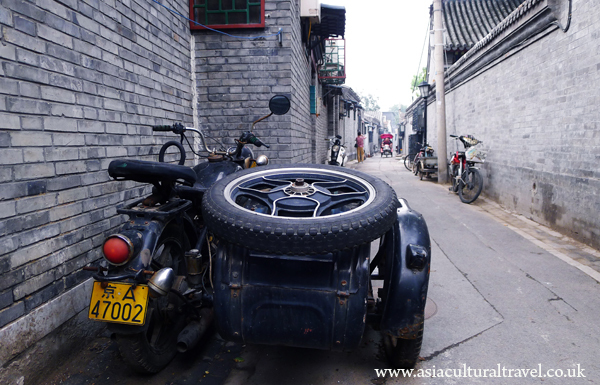 Walking through the Hutongs, you will feel as though you’ve found yourself in another world. The long, quiet lanes flanked by thick locust trees, the pigeons swirling above you, the loud shouts of peddlers in the street, the ancient Chinese Quadrangles (si he yuan 四合院), the royal mansions, the homes of important historical figures, the guild halls and the temples will all transport you back to life in ancient China. 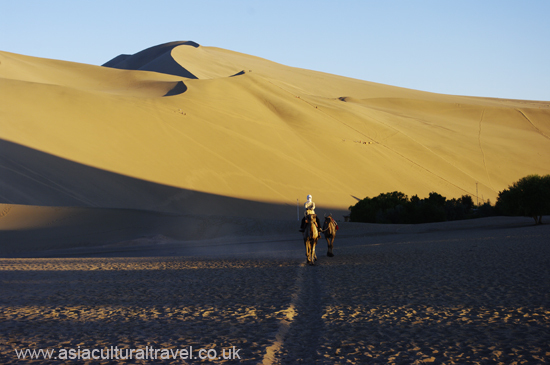 The Silk Road was not only a route used for commercial trade, but was also a place where various ethnic groups from China, central Asia, west Asia, and Europe could meet and take part in a cultural exchange. 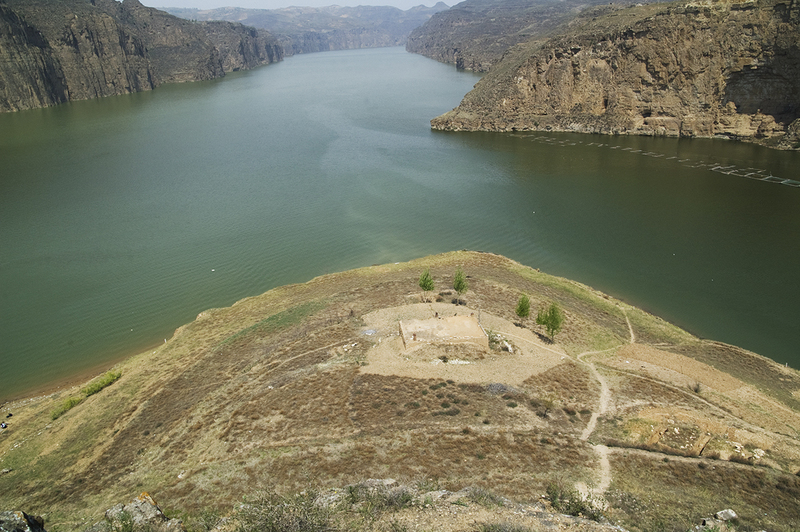 Known simultaneously as “China’s Pride”, the Yellow River not only makes the surrounding farmland incredibly fertile, which frequently results in an abundance of crops. It also played in the development of ancient Chinese civilisation. The agricultural societies were able to survive along the rivers’ banks over 7,000 years ago.